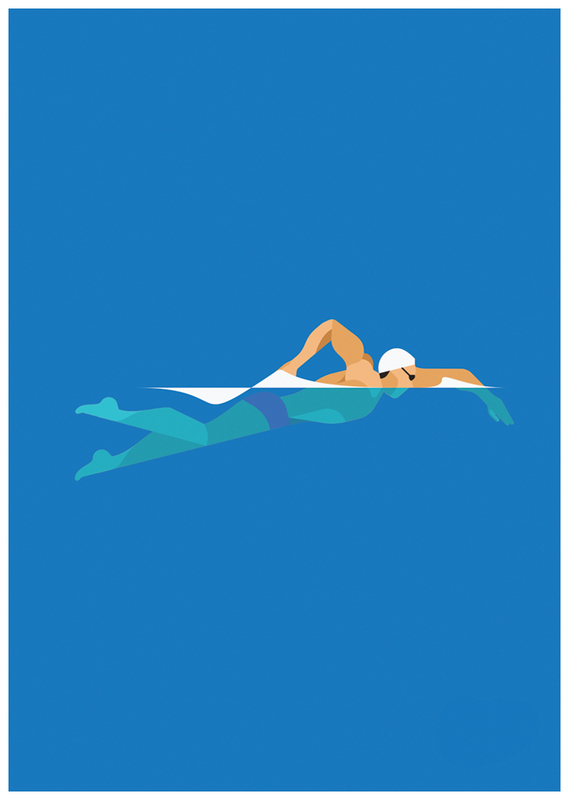 Some athlete illustrations that were made by Radio. The project fell through but it looks like it was Summer Olympics focused. Bolt and Phelps perhaps? However, this shot on their Dribbble page is brand spankin new.